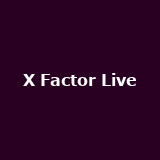 One Direction 'On the Road Again' from 6th June 2015 to 30th October 2015 in London, Cardiff, Manchester, Glasgow, Birmingham and more from £140.  U2 'iNNOCENCE + eXPERIENCE' from 25th October 2015 to 7th November 2015 in London and Glasgow. 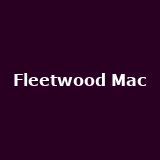 Fleetwood Mac Extra summer dates added for London (27th June), Birmingham (4th July) and Leeds (5th July) from £80. 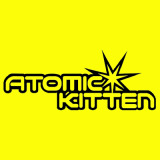 Atomic Kitten '15 Years the Greatest Hits Tour' June 2015 in London, Birmingham, Oxford, Bristol, Manchester and more from £21 to £22.50. 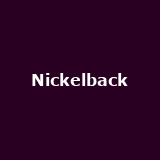 Nickelback 'No Fixed Address' November 2015 in London, Sheffield, Glasgow, Newcastle from £38.50. 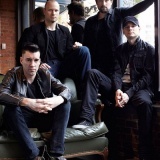 Theory of a Deadman April 2015 in Bristol, Sheffield, Manchester, Birmingham and more - from £14. 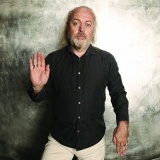 Bill Bailey Limboland tour-dates from 9th October 2015 to 9th December 2015 in London, Plymouth, Southend, Reading, Sheffield and many more from £25 to £26. UB40 from 3rd May 2015 to 4th June 2015 in Newcastle from £30 to £32.50. Tickets already available for London, Cardiff, Perth, Motherwell, Warrington etc.. Status Quo 'Aquostic Live 2015' April 2015 in London, Glasgow, Sheffield, Wolverhampton and Portsmouth from £38.50 to £40. 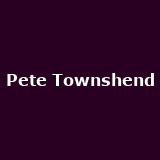 Tickets already available for Liverpool, Glasgow, Newcastle-upon-Tyne, Leeds etc.. Pete Townshend 'Pete Townshend's Classic Quadrophenia' on 5th July 2015 in London. Elvis Costello for summer 2015 "Detour" UK tour, with gigs in Birmingham, Brighton, Oxford, Glasgow, Southend, Harrogate and many more from £42.50 to £43.50. 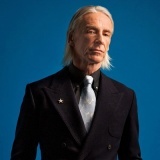 Paul Weller March 2015 UK tour in Plymouth, Swindon, Portsmouth, Watford, Coventry and many more from £38 to £39. 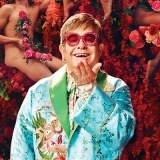 Elton John extra dates for his summer UK tour in Maidstone, Conwy and Cumbria. Tickets already available for Dublin, Gloucester, Walsall, Glasgow and Aberdeen. 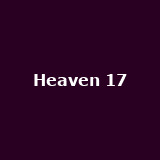 Heaven 17 from 29th May 2015 to 6th June 2015 in Norwich, Coventry and Wrexham from £20 to £22.50. 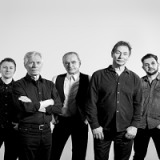 Tickets already available for Wakefield, Camden, Leeds, West Yorkshire, Southampton ... Trevor Horn 'The Trevor Horn Band' on 5th March 2015 in London from £27.50. 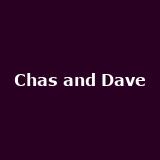 Level 42 on 4th September 2015 in London from £28.50. Tickets already available for Berkshire. 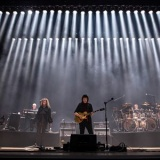 Steve Hackett on 11th October 2015 in Southampton. 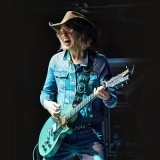 The Waterboys on 27th October 2015 and 16th November 2015 in Belfast and Sussex from £26.50 to £33. More tickets on sale Friday. Tickets already available for Limerick, Coventry, Camden, Galway, Dublin and more. 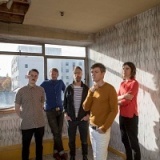 Idlewild March 2015 in Belfast and Dublin from £19.50. 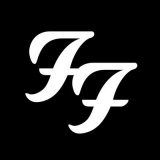 Tickets already available for Glasgow, Birmingham, Manchester, Camden. 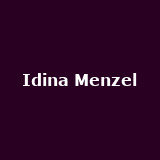 Idina Menzel June 2015 in London, Dublin, Birmingham, Manchester, Glasgow and more. 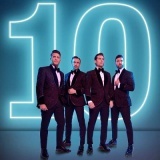 The Overtones from 2nd June 2015 to 9th July 2015 in London, Dublin, Southend, Brighton, Folkestone and many more. 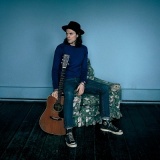 James Bay extra London gig added (9th April) now 8th April is sold out. From £15.50. Tickets available for other UK gigs. 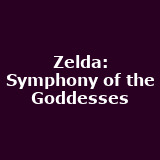 The Legend of Zelda: Symphony of the Goddesses on 17th April 2015 in London. 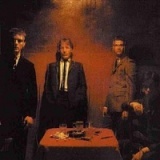 Secret Affair December 2015 in Oxford and Sheffield from £20. Tickets already available for Northampton, Manchester. Queen + Adam Lambert NYE Queen + Adam Lambert Rock Big Ben Live at Central Hall for NYE. 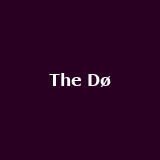 Tickets available The Dø on 19th March 2015 in London from £15.50. 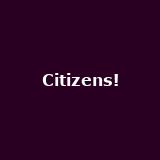 Citizens! on 16th April 2015 in London from £10. 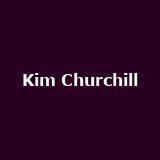 Kim Churchill March 2015 in London, Bristol, Edinburgh, Newcastle, Newquay, Oxford and more. 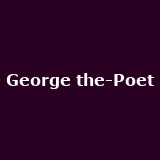 From £7.50 to £9.